Under Contract in Wall Creek! Under Contract in Blalock Forest! 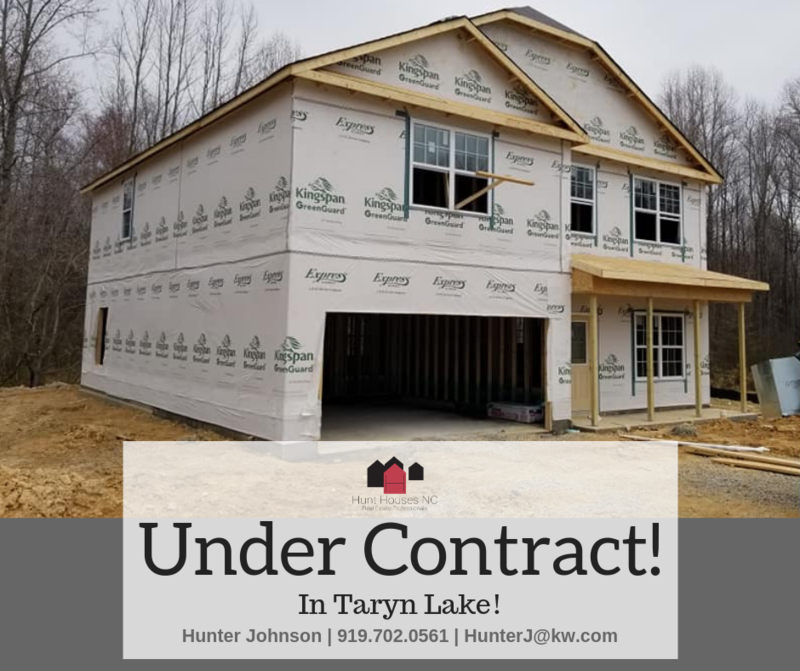 Under Contract in Taryn Lake! Congratulations to our friend and client John for going under contract on your new home! We are thrilled to help you through this transition to NC. Thank you for trusting us with your real estate needs! 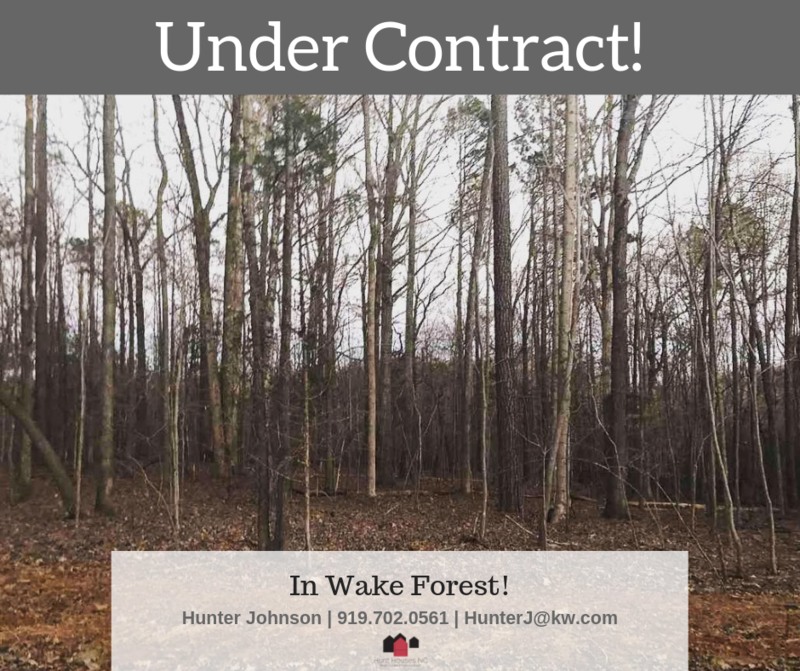 Under Contract in Wake Forest! Congratulations to our close friend for the purchase of her land in Wake Forest! We are so excited for construction to start on your custom built home! Thank you for giving us this opportunity to help you!